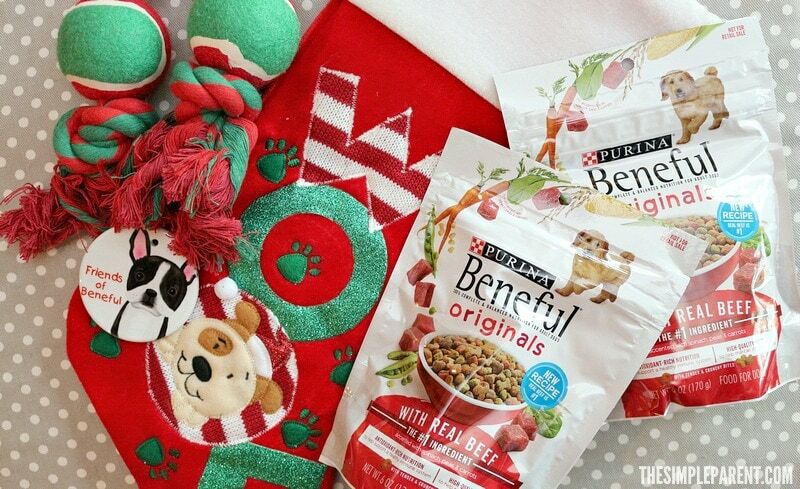 We’ve been a Beneful family for quite awhile and it’s been a blast to work with Purina Beneful #FriendsOfBeneful again this year! 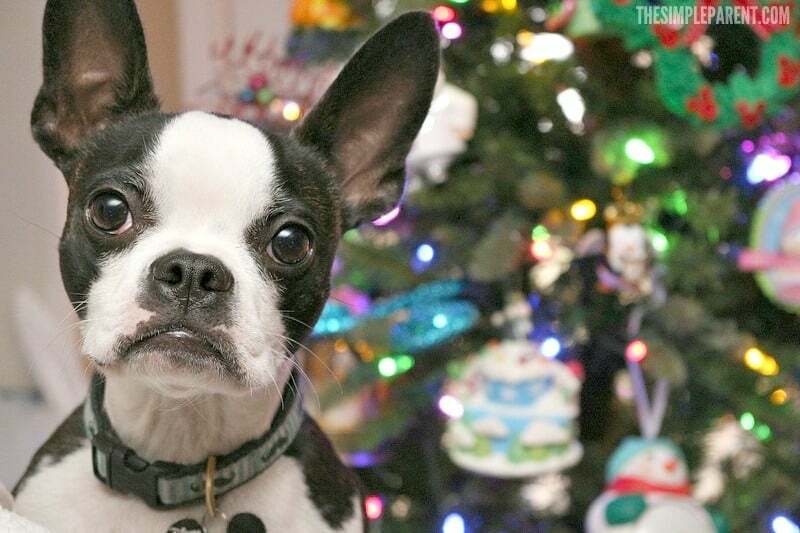 If you’re celebrating Christmas with your pets this year, we’ve got some tips for taking holiday pet photos. Last year, mom took Sebastian to meet Santa. That’s not exactly the pet photos we’re talking about. My mom always says that I was her baby before she had babies. I think that’s why she takes as many pictures of me as she does of the kids during the holidays. She wants holiday pet photos in front of the Christmas tree, wearing sweaters, and just when she says we’re being cute. I’m just trying to sleep and beg a few leftovers from the holiday dinner. If she thinks that’s cute, then I guess I can try to help her get a few good photos for the memory books. She also takes good care of us by feeding us Beneful dog food so I like to keep her happy! One of the best ways to get good holiday pet photos is to get close to us. I have to admit that I’m not great at staying in one spot for too long, so sometimes my mom ends up taking a photo of my tail or the arm of the couch. If she gets closer, she’s less likely to snap a photo of whatever is distracting me in the background. If you want a better chance of getting great holiday pet photos, choose a place that we’re familiar with. When I go to a new place, I can’t help but get excited! I’m pretty sure that makes it harder for my mom to get cute pictures of me. So stick to places your pet is familiar with like your backyard or the local park if they’ve been there plenty of times before. 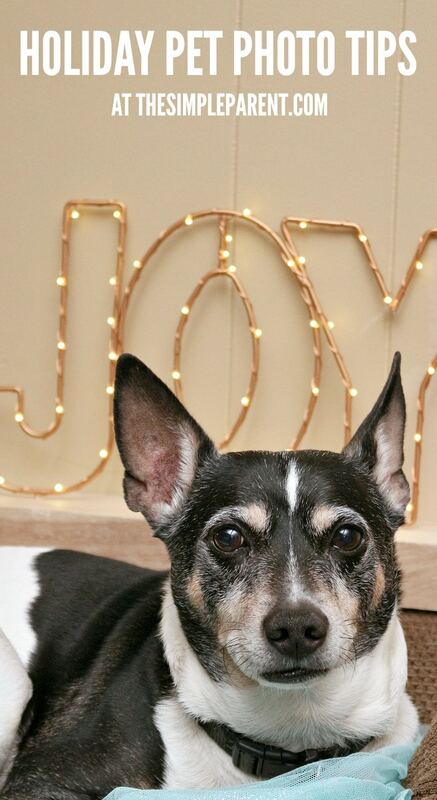 My best advice for holiday pet photos is patience. You have to be patient with us. We’re not all trained to pose on cue. In fact, most of us aren’t celebrity dogs, we’re just lap dogs. Personally, I’m just wondering how many treats you have and when dinner is going to be. So be patience and be prepared to snap a lot of photos in a short period of time so you can capture at least one or two good ones! The way to the heart is through the stomach, right? I think I’ve heard that around my house. It’s true! When I’ve had treat or after dinner, I’m always in a pretty good mood. It’s a good time to take photos of me. I’m much more willing to look at the camera… sort of. Both Sebastian and I are fans of the new Beneful dog food recipe! Beneful updated the recipe to give our mom (and other dog owners) the ingredients they wanted! And we’re not complaining! 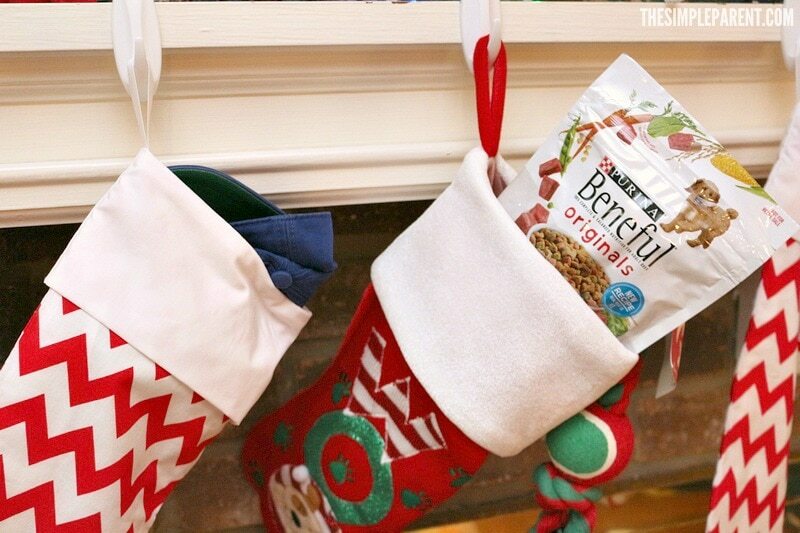 Why do we love the new Beneful recipe? So if you want to get great holiday pet photos, be sure to keep your pets’ bellies full! Trust me on this piece of advice! We’re much more willing to be cute for you when we know we’ve got a good dinner coming our way! We wish your pets (and you) a wonderful holiday! We hope you make some wonderful memories together! Thank you for caring for all the fur babies all year long! « With No Bake Santa Cookies Even the Youngest Can Make Holiday Cookies!